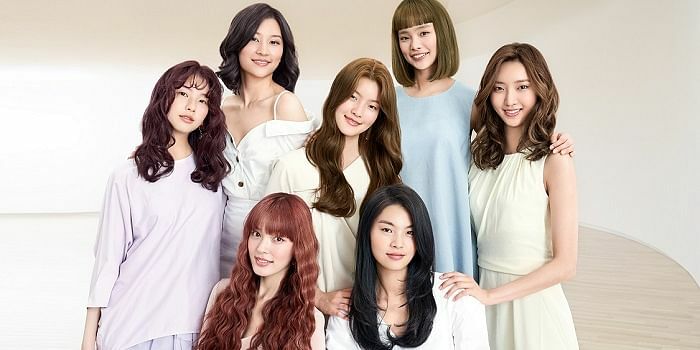 Available in 50 shades with a creamy texture that is long-lasting even in our humid climate, you’ll definitely achieve that “I woke up like this” look even after a night out partying. In soft matte shades, the Pro Filt’r Instant Retouch Concealer instantly brightens the under-eye area and conceals imperfections without creasing. 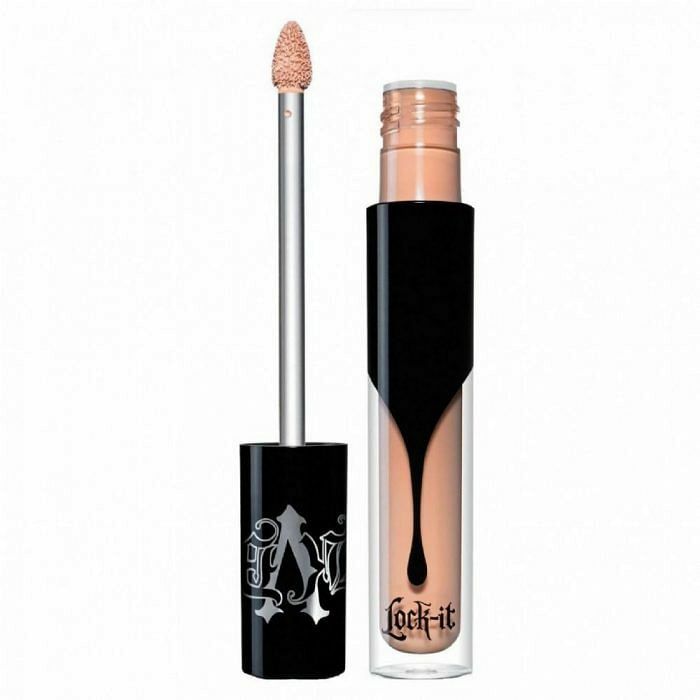 The brand’s first 16-hour wear liquid concealer, this ultra-pigmented yet lightweight formula can be used before or after foundation for buildable coverage. Dermatologically tested, non-comedogenic and fragrance free, the ultra-smooth concealer gives a velvet matte shine-free finish and is sweat-resistant. Gently press and blend with fingertips, using the warmth of your fingers to create a seamless finish. 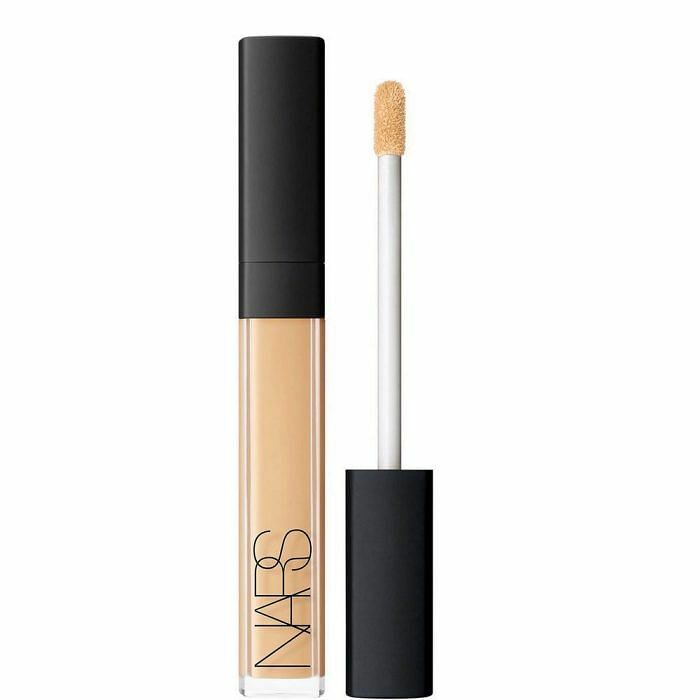 If you prefer a luminous finish, this multi-action concealer promises medium-to-high buildable coverage. The luxurious and creamy concealer doesn’t just diminish dark circles and signs of fatigue, it is enriched with natural botanicals to hydrate and strengthen your skin. Using different shades, you can use these compact sticks to contour, highlight and correct. 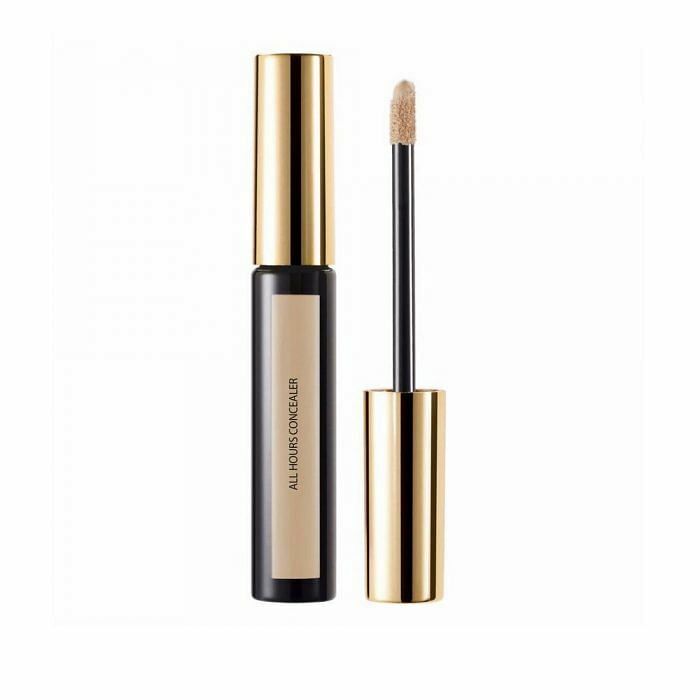 The long-wearing flexible polymers in this oil-free concealer fuse to the skin to give a smooth finish while guaranteeing 12-hour comfort. 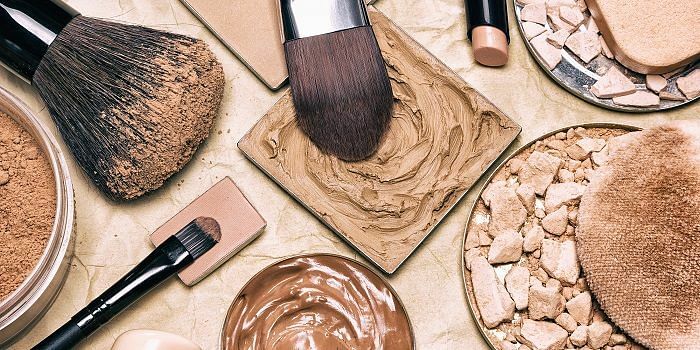 Camouflage under-eye circles and wrinkles with this concealer that has a blend of blurring powders that diffuses light to create a smoother and softer complexion. The flexible applicator has a precise tapered tip for neat detail coverage in tricky spots around the nose or under the eyes, while the wider flat side can glide over larger areas. 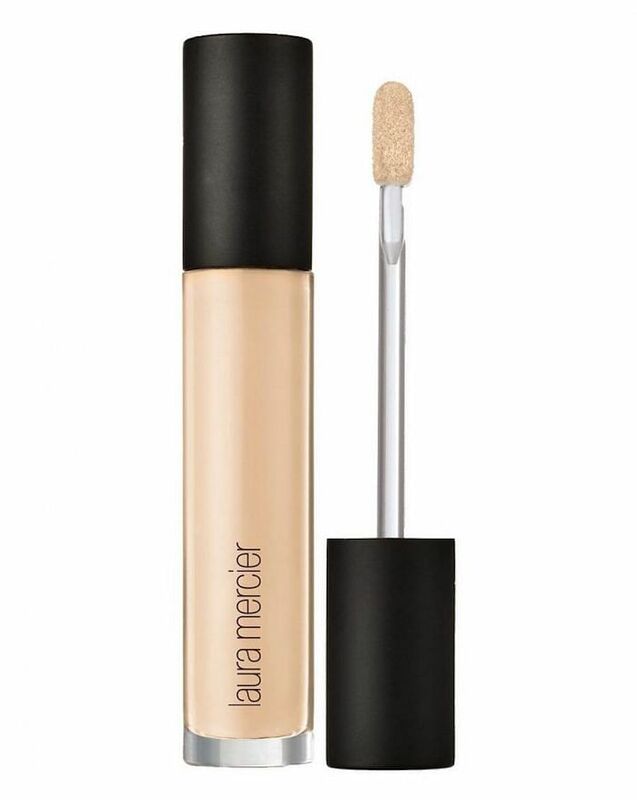 Look refreshed and bright-eyed with this concealer infused with caffeine, collagen, vitamins and coconut water. A fuss-free pen design, the patented palladium applicator cools on contact to reduce puffiness and one click is all it takes to dispense the perfect amount of product. Formulated with advanced pigments and Remedy Complex™ — a unique blend of hydrating and anti-ageing ingredients — this concealer brightens, hydrates and soothes the skin while providing the coverage you need. 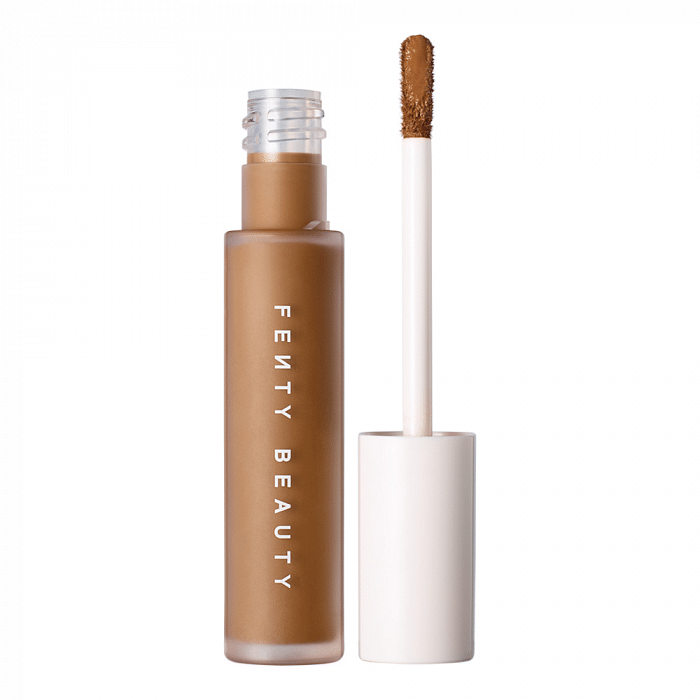 A do-it-all 24-hour wear concealer, the creamy concealer brightens the under-eye area, covers blemishes, corrects discolouration, contours, and bakes. Loaded with complexion-brightening pigments and ultra-nourishing Hydra-Boost Complex™, this crease-proof formula is particularly ideal for the delicate under-eye area.